Interior and wardrobe is an important part of home decor. 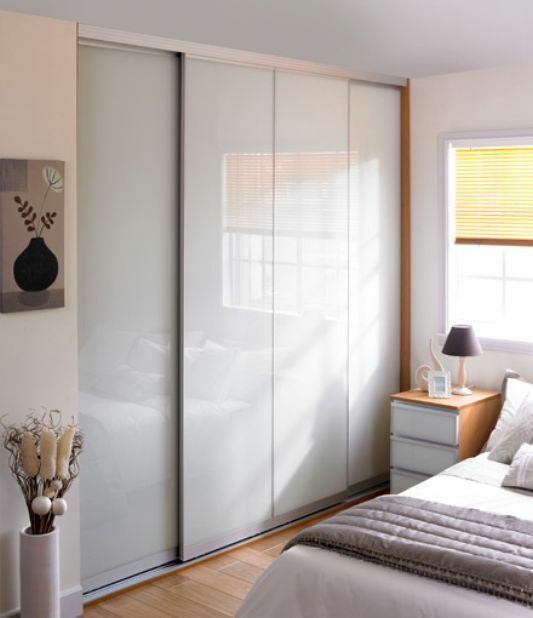 Companies from the UK, Spaceslide, offers collection of sliding door wardrobe that is combines the two sets of steel, aluminum frame and track combinations. This image shows a collection of Minima, semi frame less, a system of sliding door wardrobe create a clean, so it does not look disturbed. Minima can be used for decorating modern homes and maximize the living space of your home. In general, Minima, the steel panels and aluminum framed sliding door wardrobe. Minima wardrobes, sliding door wardrobe has a variety of features, comprising contemporary look with vast customization options. 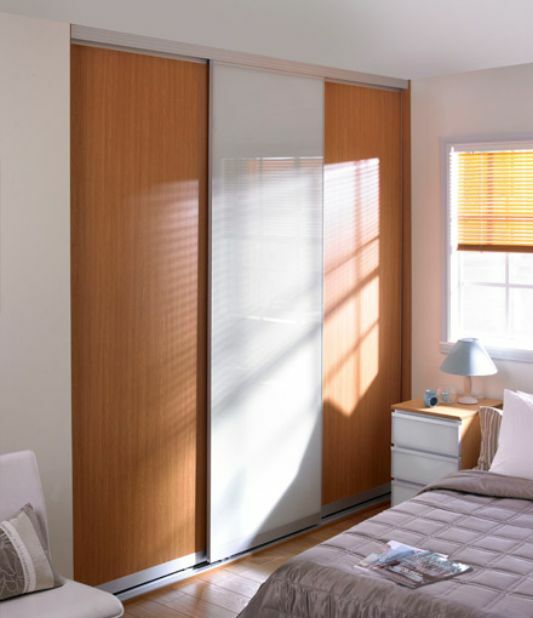 In addition, sliding door wardrobe is available in aluminum satin silver anodized, satin anodized silver, including 27 styles and color choices door. Minima has aperture width between 600mm and 5000mm, height between 1200mm and 2490mm You can also add a fitting end panel, this will allow you to create full right view right across the room. 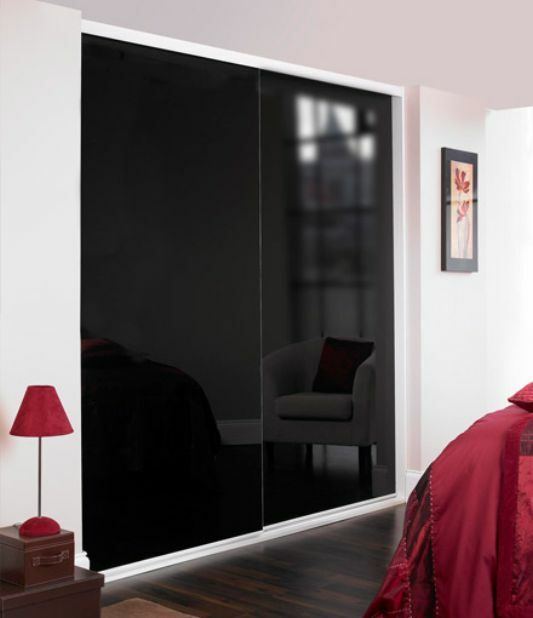 Sliding door wardrobe from Spaceslide, can walk across the room from one wall to another wall panel ends, with the height of the door to maximize space between floor and ceiling. 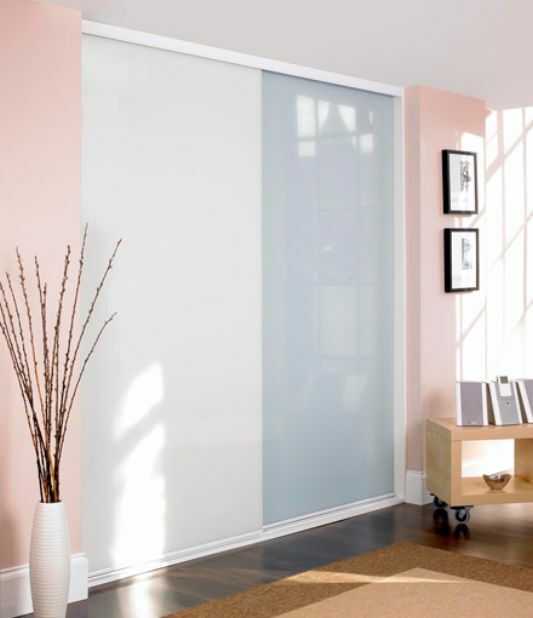 Based on high profile, sliding door wardrobe has a specification of powder-coated aluminum or anodized, the system can accommodate safety glass that is supported, as well as a variety of colors and effects-panel wood grain 18mm MFC.